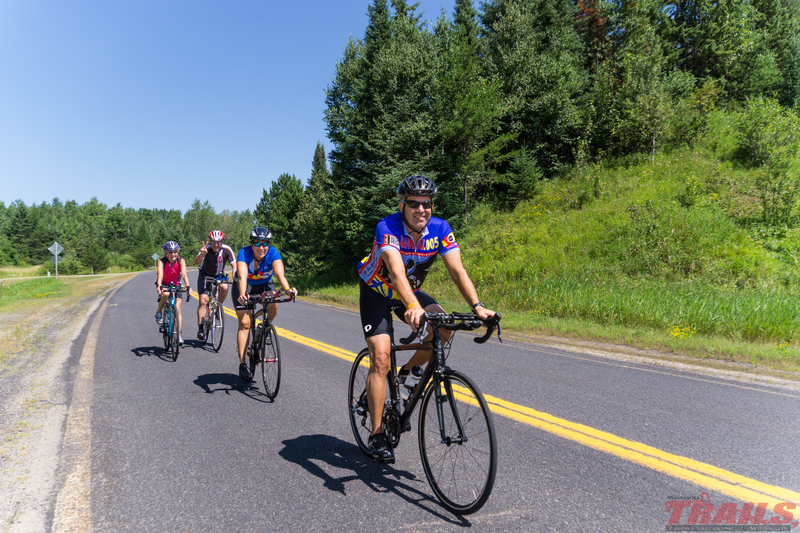 The mission of the BAM bike tour is to promote the Share the Road campaign and demonstrate safe bicycling around the state. Our safe cycling practice is a role model to others; on BAM, riders are expected to follow the rules of the road. Follow the law and ride as far to the right as is safe and obey all traffic signs and signals. Be predictable – Signal your intentions so drivers and other riders know your intentions; ride two abreast only when you are not obstructing traffic. Be conspicuous – Wear visible clothing and use lights and reflectors in low light and be sure you can be seen. Communicate your intentions with other riders and drivers. Think ahead – Pay attention to other riders and traffic on the road; anticipate their actions. Ride ready – make sure both you and your bike are in good working order before the ride. Also, remember that the sun rises about 6:20 AM and sets about 8 PM during the summer months. You are required to wear a helmet at all times when riding your bicycle on BAM. You are prohibited from wearing headphones while riding on BAM. Please stop your bicycle and pull off the road to use your cell phone. To better safeguard your bicycle, consider bringing and using a bicycle lock. Please make sure your bicycle is in good working order prior to the ride. Only registered participants are allowed to camp or participate in meals or other activities. No support vehicles are allowed on the route for safety reasons. Minnesota Statute 169.222 “Operation of a Bicycle.” For the current Minnesota Traffic Regulations, visit the Minnesota State’s Office of the Revisor of Statutes. 2017 Minnesota Bicycling Handbook (available FREE from the Bicycle Alliance of Minnesota).